Take a look at our newest product ranges and collections, sign up to our online newsletter The Forbo Newsfeed and find us on social media to keep up to date with all of the latest Forbo news! 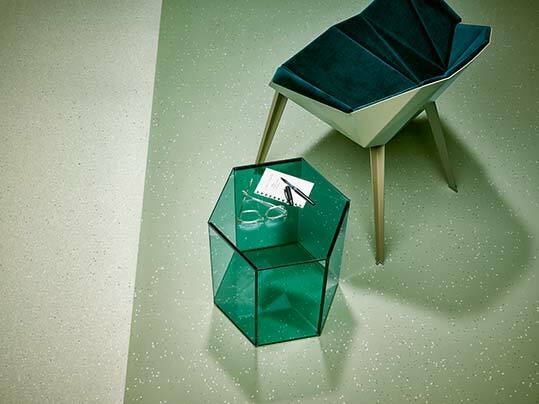 Marbled is the latest part of the Marmoleum portfolio to be refreshed. 30 new colours across 8 colour themes and two completely new patterns or structures SPLASH andTERRA have been added to the list. The theme of this collection is quite simply nature, let's bring the outside in. 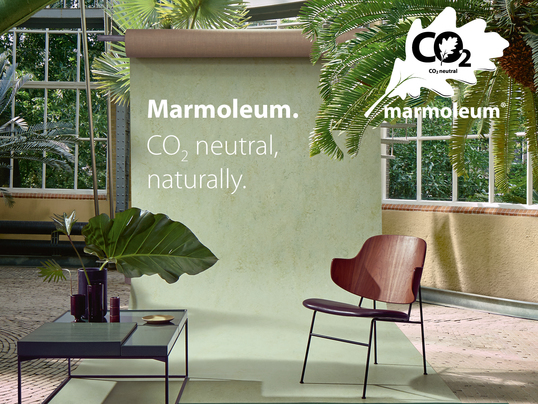 We are celebrating the introduction and achievement of Marmoleum CO2 Neutral status by teaming up with a local charityCNCF to plant trees and restore Australia's biodiversity. Eternal de Luxe is a great example of Forbo’s unique, premium design capabilities. This new range features fresh wood and stone effects, enhanced by authentic embossing structures that add even more realism to the designs. Our Eternal floors have a proven performance track record for use in demanding applications, like healthcare, assisted living, retail and housing facilities. Eternal de Luxe is available in a compact version as well as an acoustic version that offers 17dB sound reduction. Our Step safety flooring offers lifetime slip-resistant performance and provides safety solutions for a wide range of applications, including wetroom areas. The unique “Step Crystals” provide excellent non slip properties and a clear and bright visual. All Step ranges are designed with the application in mind, including fresh & stylish floor designs for continuously wet and barefoot/footwear combined areas. All Step safety floors are protected with PUR (Wood) PearlTM, a finish that is stain, scratch and chemical resistant and offers superior appearance retention. 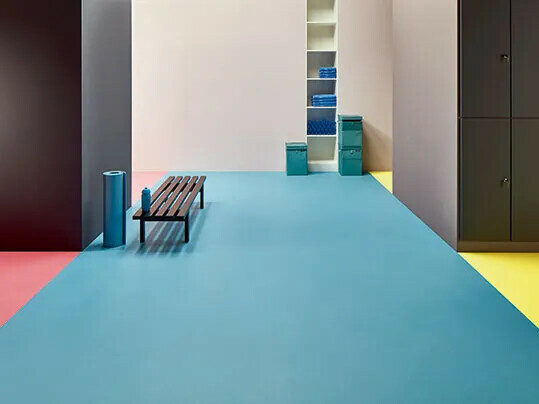 Our new Marmoleum Modular collection presents sustainable linoleum tiles in various sizes & designs that allows you to create stunning floor designs. 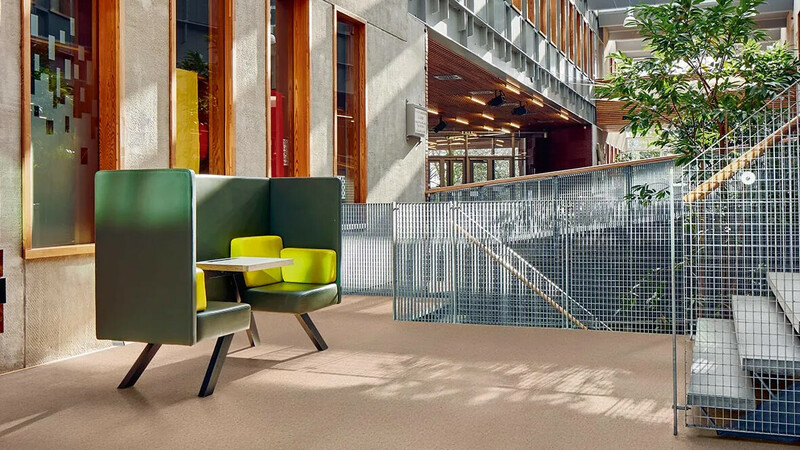 Marmoleum Modular is durable, dimensionally stable and easy to clean & maintain. It has a natural and realistic look & feel and the embossed textures create a lively effect on the floor. 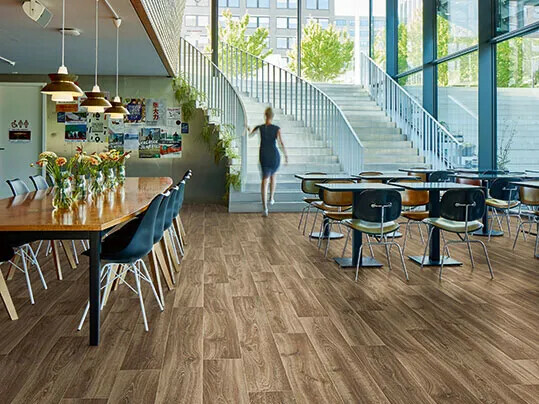 This natural, sustainable linoleum floor covering is available in tiles of 50x50cm & 50x25cm and planks of 100x25cm in various colours and designs. Forbo has developed a unique range of Flotex planks of 100x25 cm with which stunning floorplans can be created. Ever seen a concrete textile flooring? 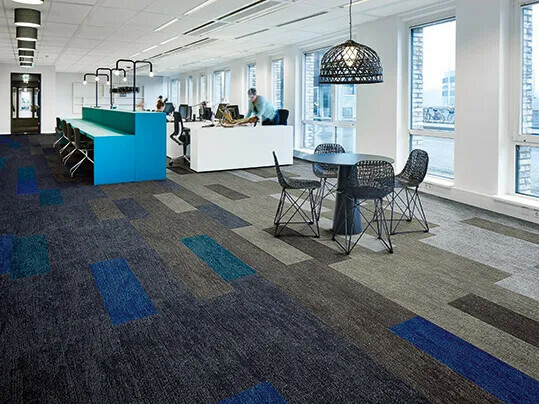 Flotex Planks presents 6 exciting floor designs that offer endless possibilities to mix & match, perfectly adapted for all sorts of environments. 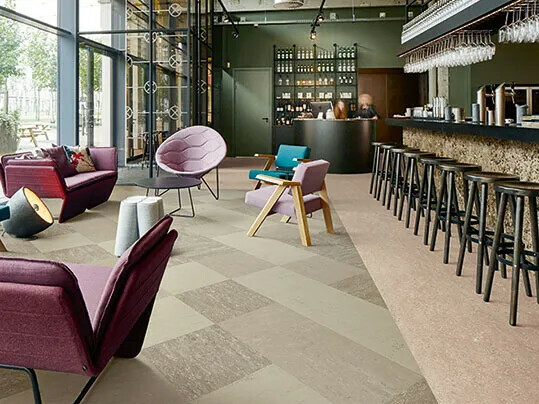 With a palette of 24 colours of spanning solid, dark and light tones, Sphera Evolution is colour coordinated to deliver contemporary integrated flooring designs for large and small projects alike.